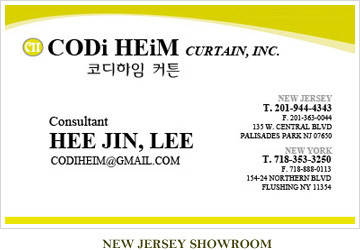 CODiHEiM Window Fashions is a family owned and operated business that has been serving the window treatment industry since 1988. 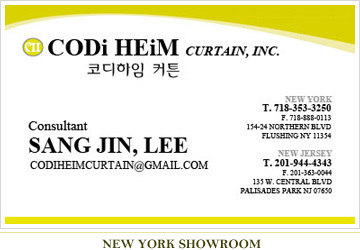 We pay special attention to meet customers’ wants and needs with the highest quality service at a reasonable price. We not only offer all of the window treatments, such as blinds, draperies and shades, but also handle upholstery, wallpaper and bedding. that help your home to be safe, comfortable and beautiful. We guarantee to make you happy after all!